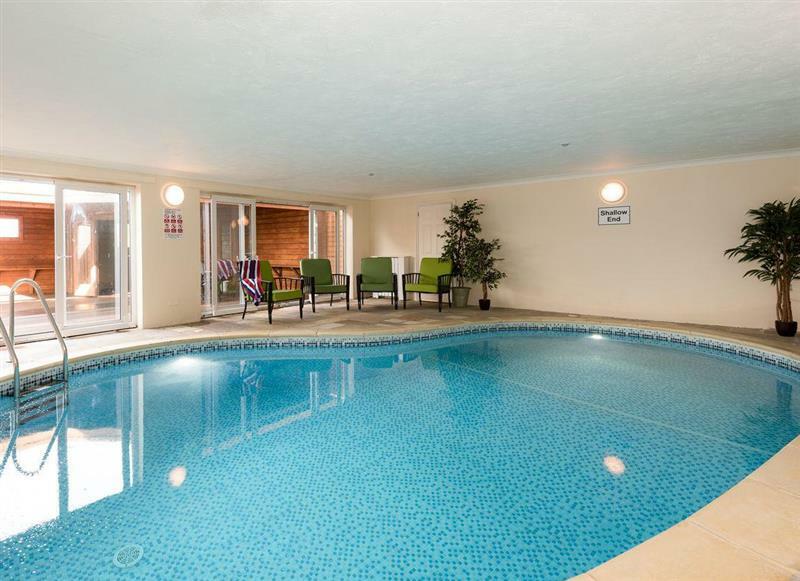 The Hoggest sleeps 8 people, and is 34 miles from Broughton-In-Furness. 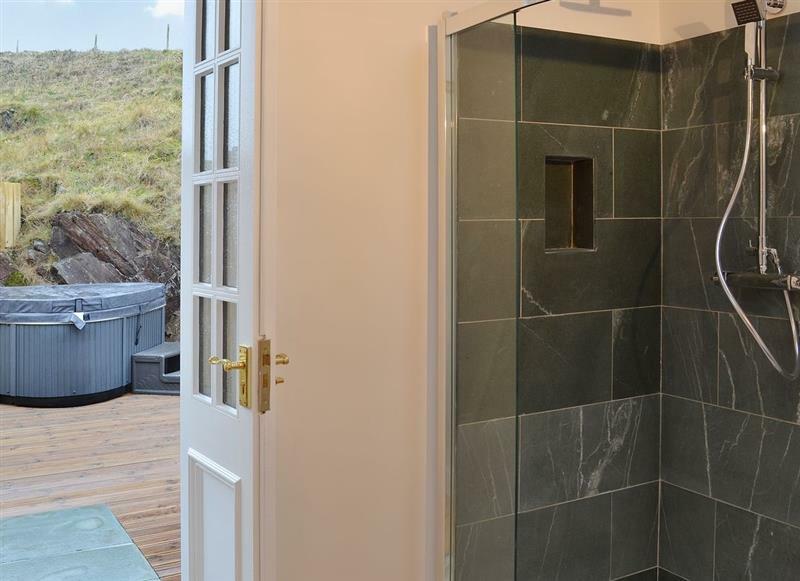 Mariners Cottage sleeps 7 people, and is 19 miles from Broughton-In-Furness. 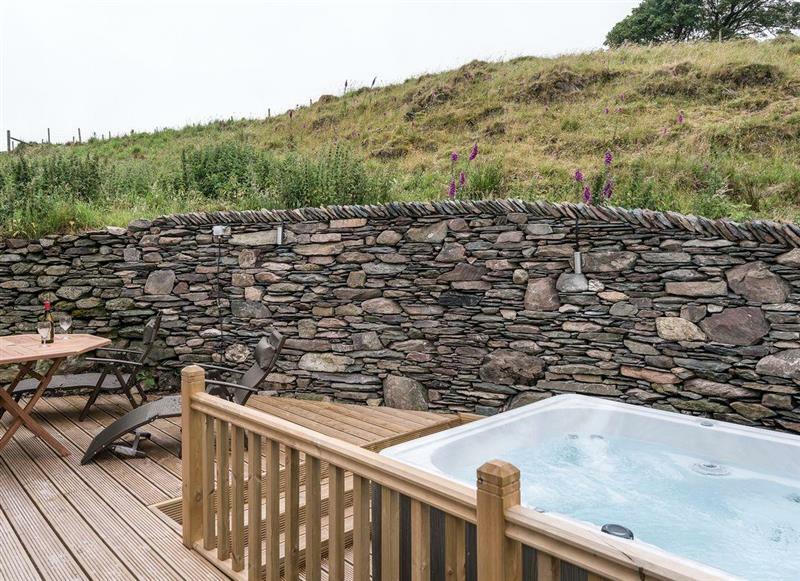 Doddick Farm Cottages - Shepherds Bield sleeps 2 people, and is 34 miles from Broughton-In-Furness. 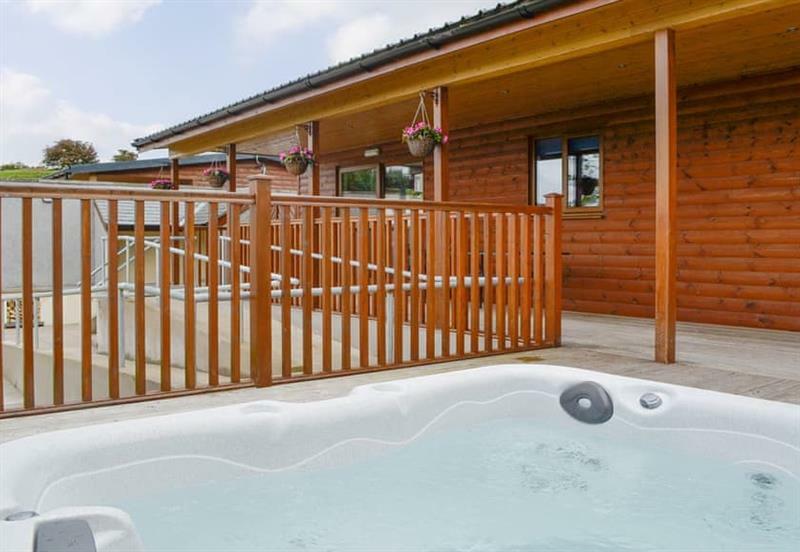 Gatra Farm Lodges - Blake Fell Lodge sleeps 5 people, and is 32 miles from Broughton-In-Furness. 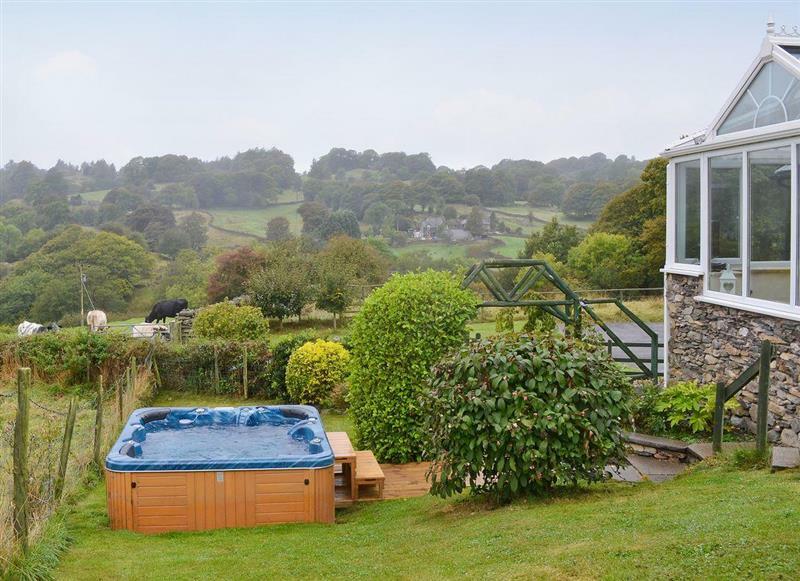 Doddick Farm Cottages - Derwent Dale Cottage sleeps 6 people, and is 34 miles from Broughton-In-Furness. 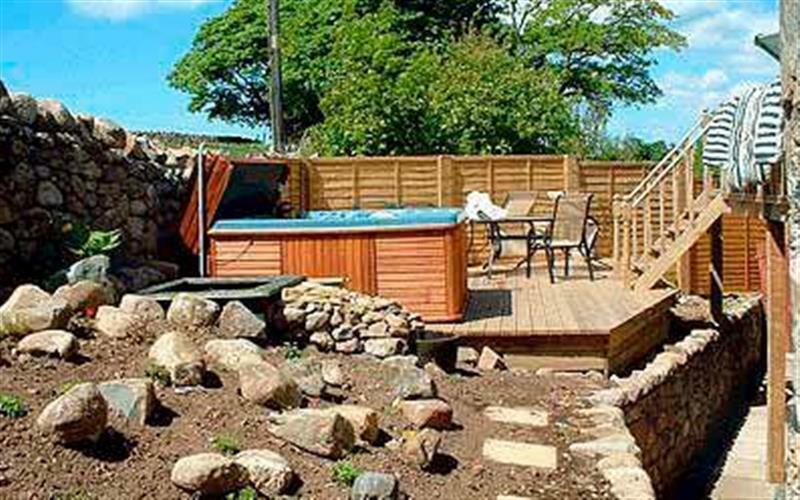 High Lowscales Farm sleeps 11 people, and is 7 miles from Broughton-In-Furness. 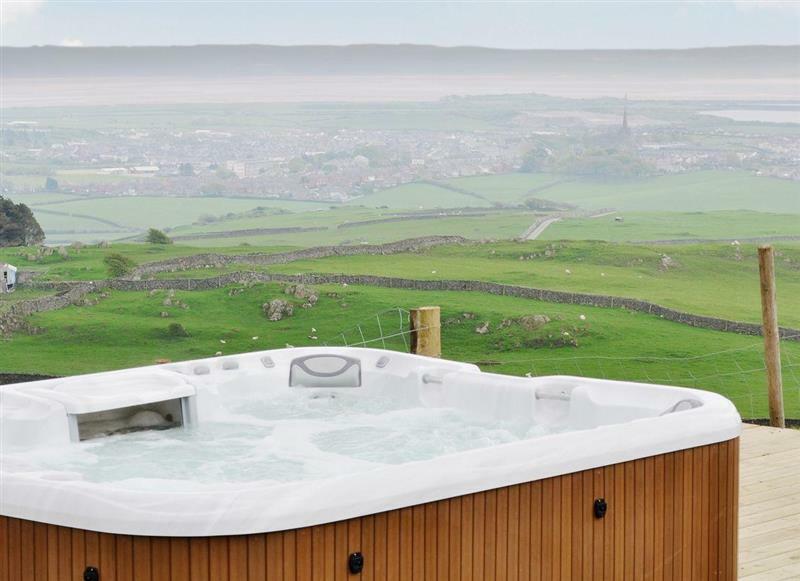 Bannerrigg sleeps 14 people, and is 22 miles from Broughton-In-Furness. 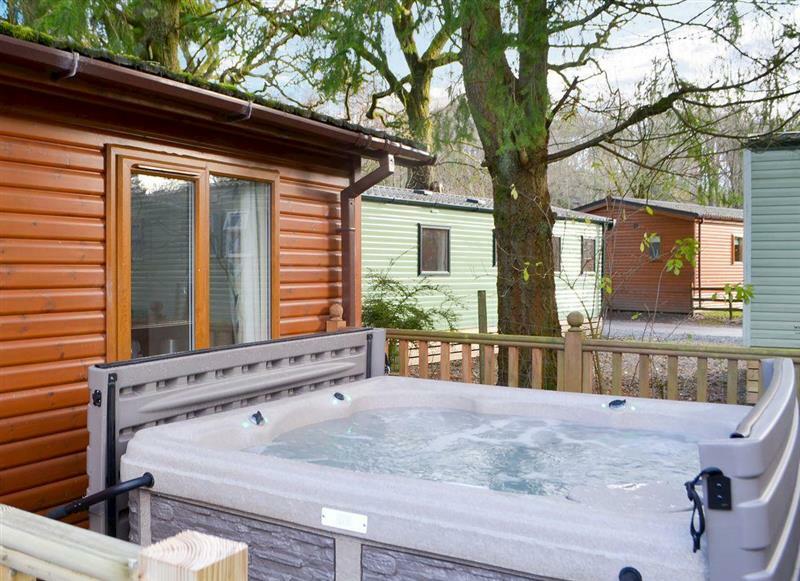 Westmorland Lodge sleeps 4 people, and is 19 miles from Broughton-In-Furness. 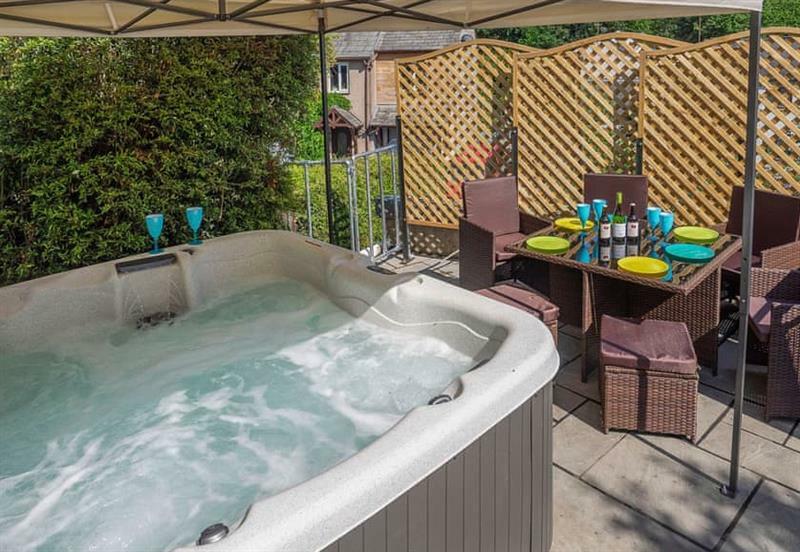 North Dean sleeps 10 people, and is 19 miles from Broughton-In-Furness. 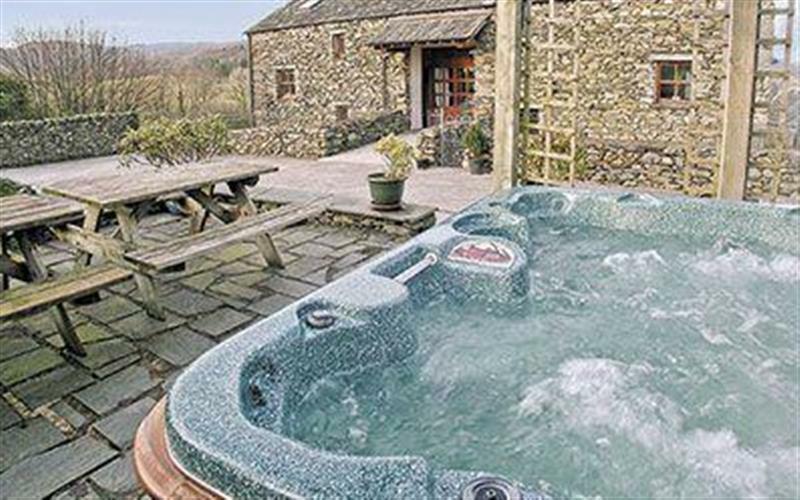 Low Shepherd Yeat Farm sleeps 10 people, and is 23 miles from Broughton-In-Furness. 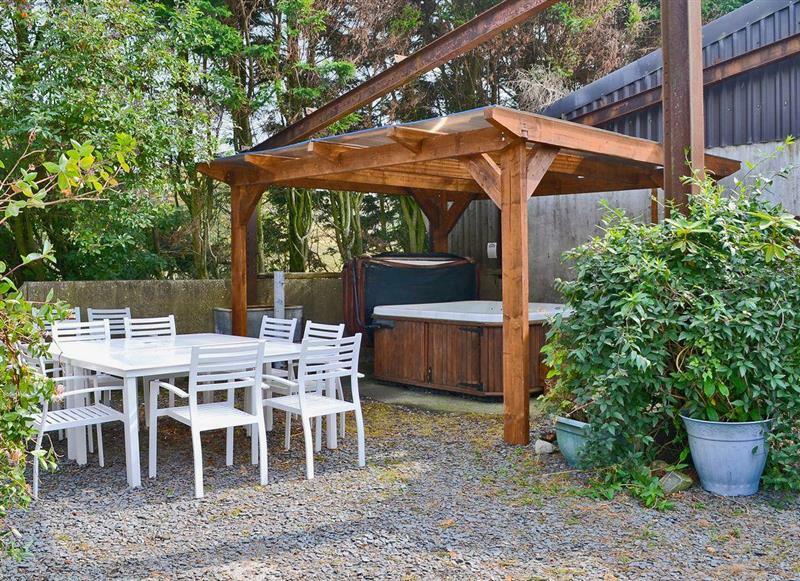 High Lowscales - The Cottage sleeps 4 people, and is 7 miles from Broughton-In-Furness. 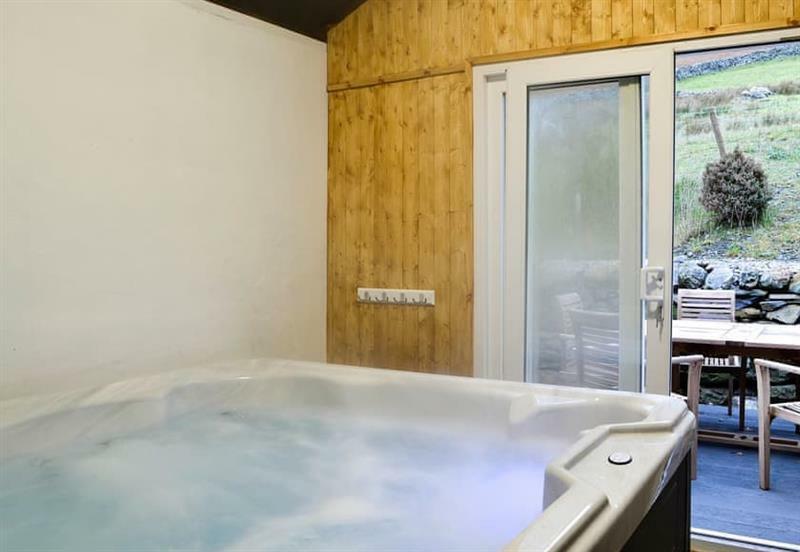 The Barn sleeps 12 people, and is 8 miles from Broughton-In-Furness. 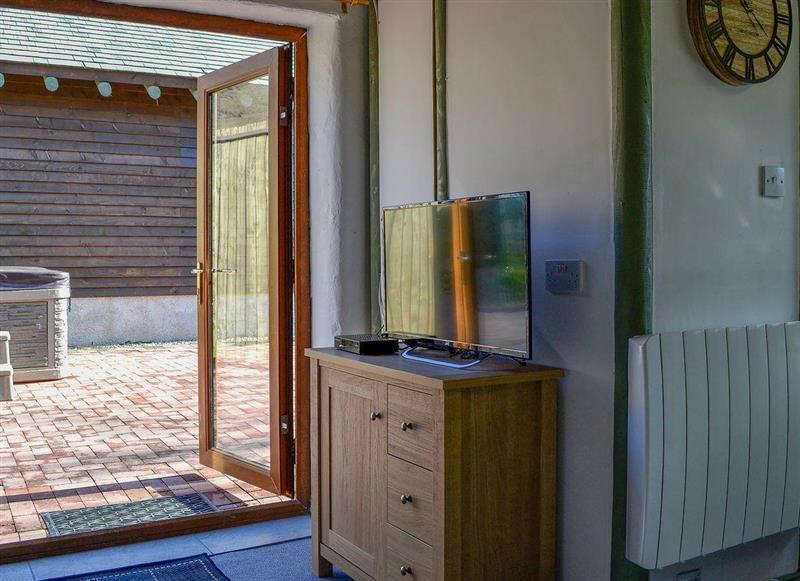 High Lowscales Byre sleeps 2 people, and is 7 miles from Broughton-In-Furness. 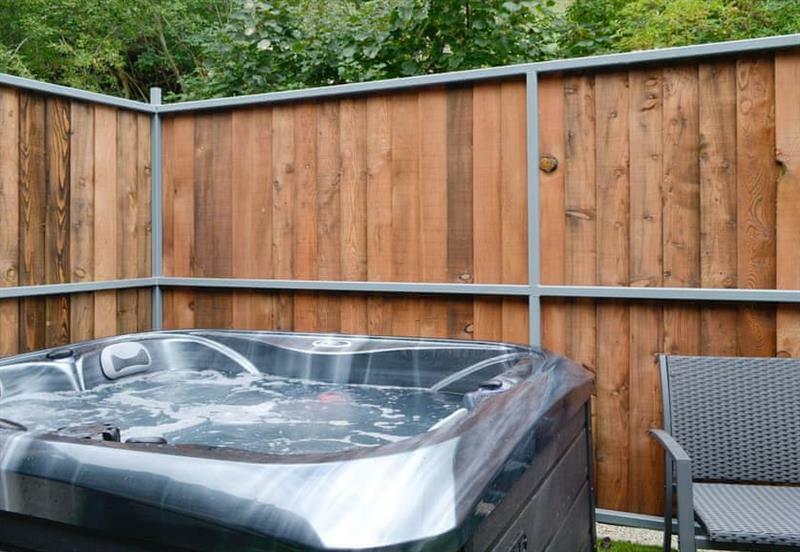 Foldgate sleeps 12 people, and is 8 miles from Broughton-In-Furness. 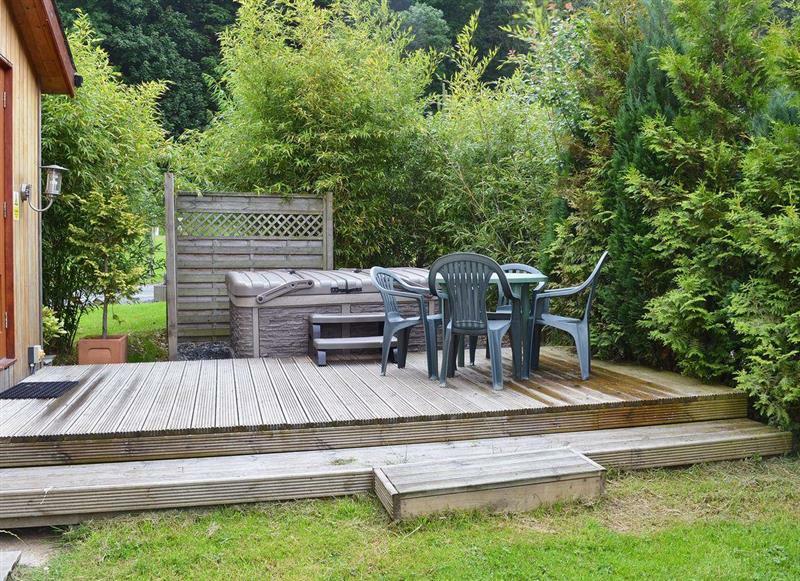 Wood View sleeps 10 people, and is 15 miles from Broughton-In-Furness. 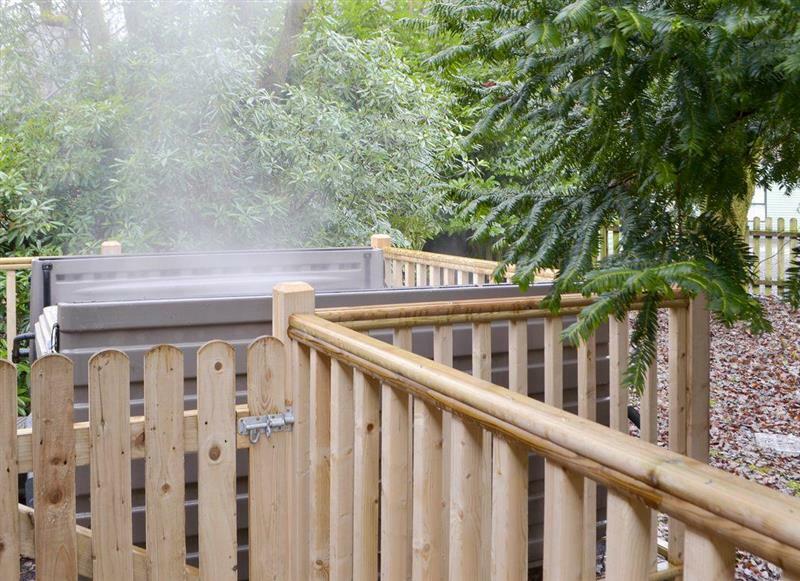 Lucys Lodge sleeps 2 people, and is 34 miles from Broughton-In-Furness. 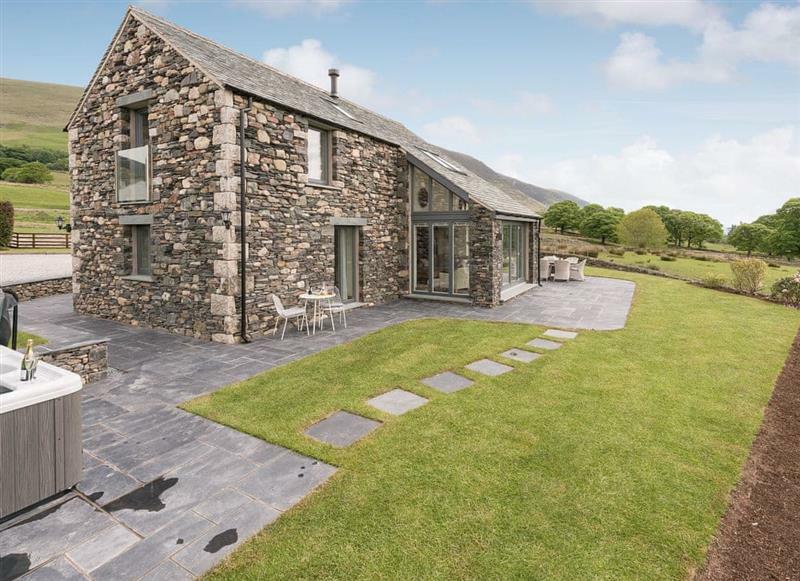 Brotherswater Lodge sleeps 4 people, and is 19 miles from Broughton-In-Furness. 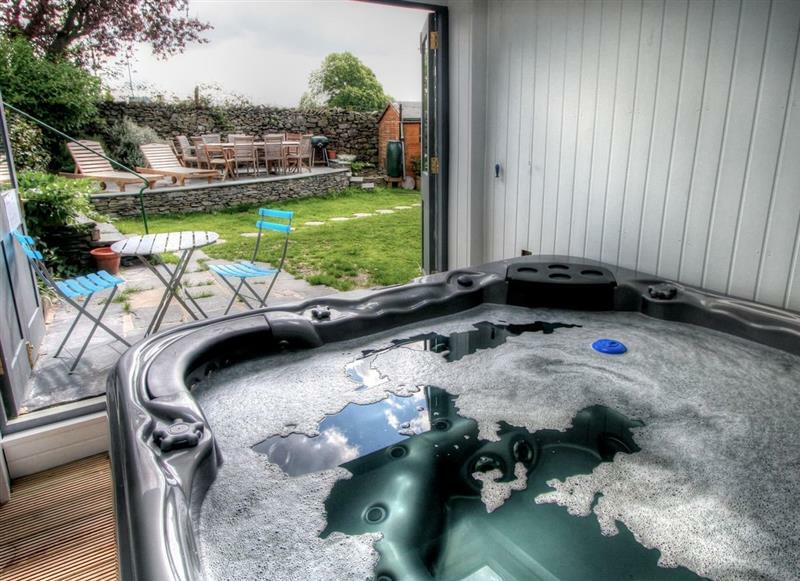 Coniston 5 sleeps 4 people, and is 19 miles from Broughton-In-Furness. 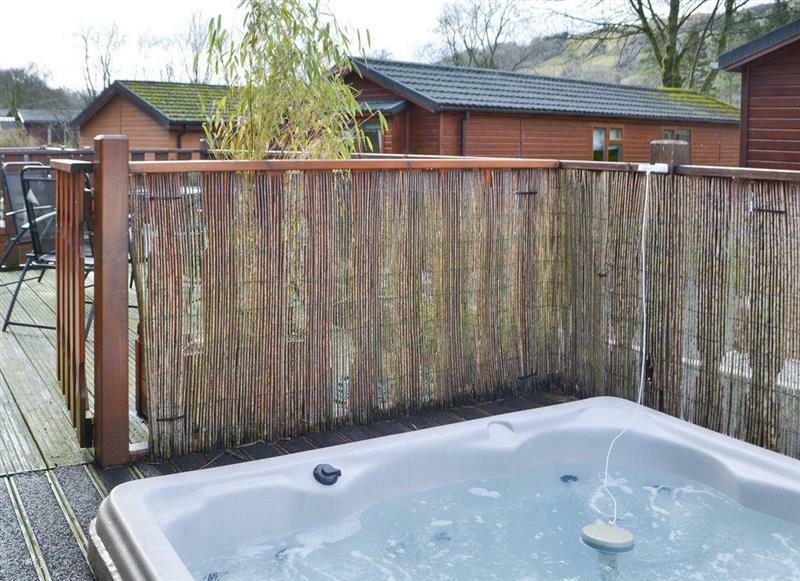 Bowness Lodge sleeps 4 people, and is 26 miles from Broughton-In-Furness.